Dorothy Goodman School is pleased to announce it has been awarded the Youth Sport Trust Silver Quality Mark for its commitment to physical education (PE) and school sport at their school. The Youth Sport Trust is a national charity that is building a brighter future for young people through the power of sport. 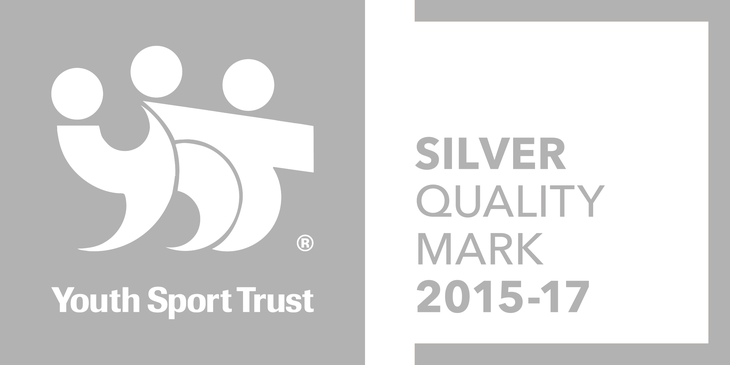 “We are absolutely thrilled to have been awarded the Silver Quality Mark from the Youth Sport Trust, which recognises our commitment to delivering the best possible sporting experiences for the young people at our school. “Congratulations to Dorothy Goodman School for achieving the Youth Sport Trust Silver Quality Mark. Schools which achieve the Quality Mark, share our belief in the value of high quality PE and sport and the positive impact it has on young people’s journey through education.